Do you want to SHARE your message with our audience? The Leaders in the Trenches Podcast is created for business owners, founders, and leaders. They people are decision makers. Our audience is NOT for those that want to get in business or start something. It is for those that are GROWING something. 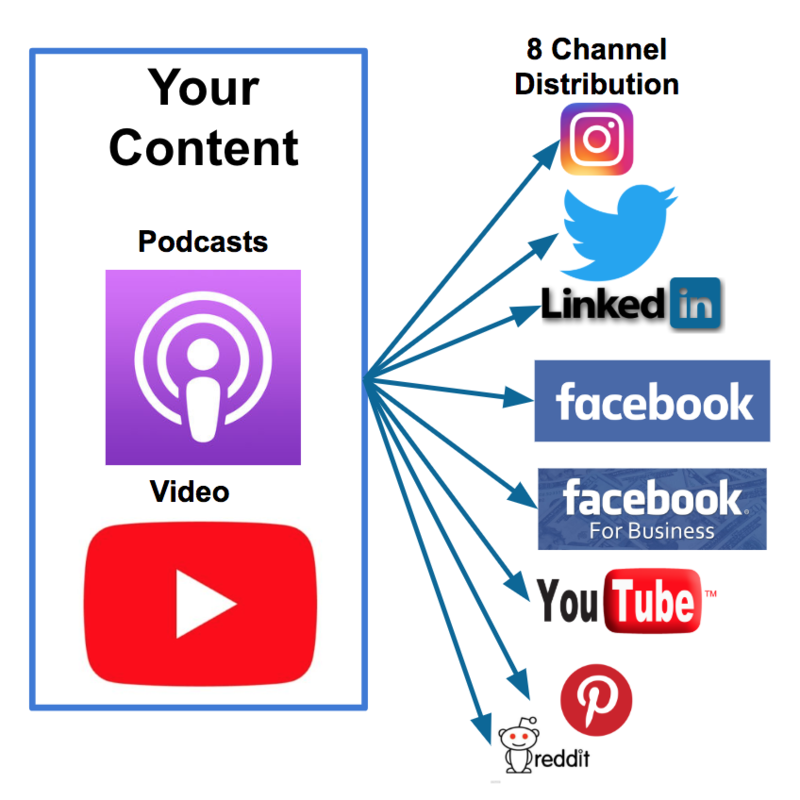 Each episode gets 1,000-2,000 downloads and is AMPLIFIED (see examples below) in the top social channels. We create bite-sized videos distributed through various social channels that are little invitations to learn more about you, your message, and your offers. We track the effectiveness of each piece and the traffic each one generates. You get uniquely branded videos that will be a combination of video and audiograms (images with audio playing). Our promise is to help you spread your message using a unique system of promotion. We will continuously refine the system to help you generate more leads, and grow your loyal fans. 100% of the money paid for these services goes to paying for video creation and paid placements to drive traffic to your episode.